Meet the available labs at our next Meet & Greet Booth. View our Meet & Greet Schedule. 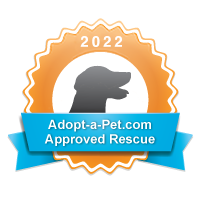 If you are interested in adopting a lab, please complete our online Adoption Application. If you need information about surrendering a Lab, please do NOT just send an e-mail through this page. Please see our Surrender Information page and fill out the Surrender Application Form. You must fill out this application in order to be considered for our program. The form provides us with important information that we need in order to determine whether or not we can help you & your Lab. If you have found a stray Labrador, please take a look at this web site for great information on what to do next. I just found a dog!